Unger's SmartColor™ floor scrub brush is made with durable polypropylene PET bristles for superior scrubbing action. 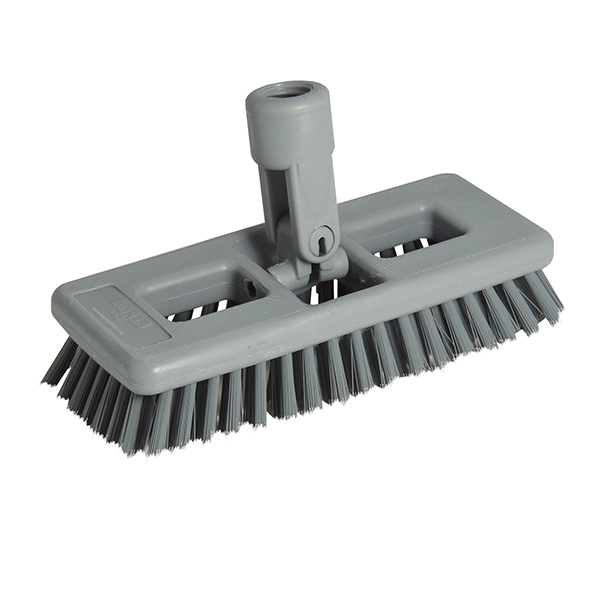 These top quality maintenance tools provide simple solutions for many floor cleaning tasks. 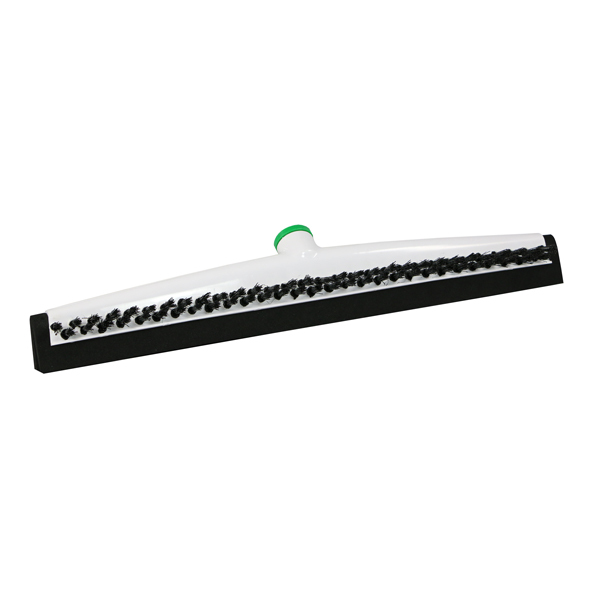 Our floor cleaning brush options are ideal for the removal of heavy dirt and grease build-up in the corners of walls and floors. 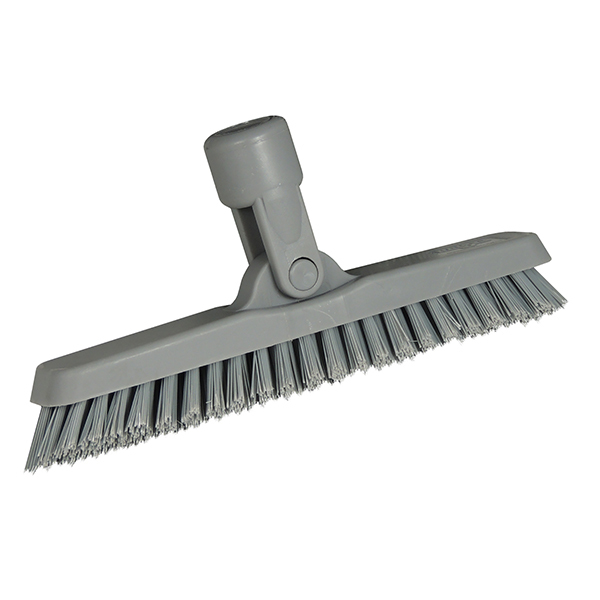 These commercial scrub brush comes in a neutral gray and feature a SmartColor™ decal kit to customize the product for designated areas or tasks. Controlling cross contamination risks and easily maneuvering helps keep cleaning staff and facility occupants safe.